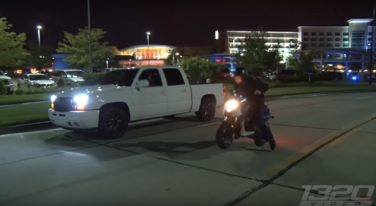 This tiny little scooter with a wheelie bar took on anybody who was willing to race it. 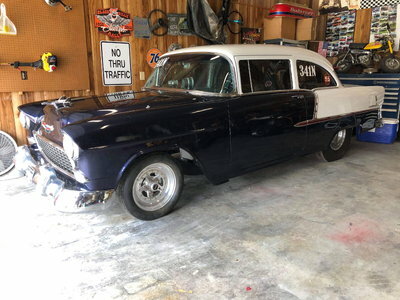 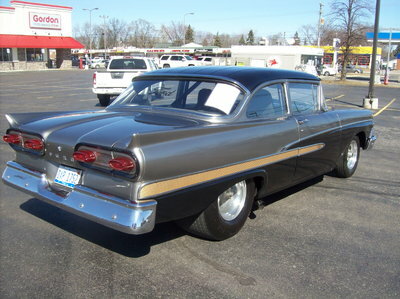 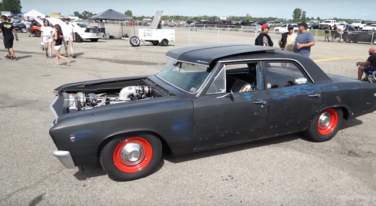 At RacingJunk we love us a good sleeper and this 1967 Chevrolet Malibu is no exception. 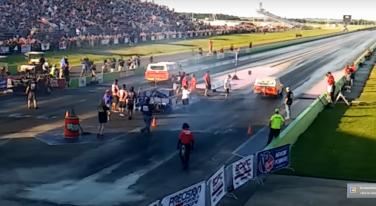 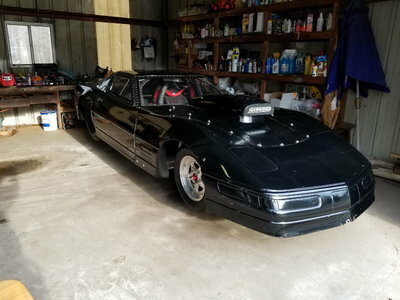 This race between these Street Outlaws sleepers took place early last month at Texas Motorplex in Ennis, Texas. 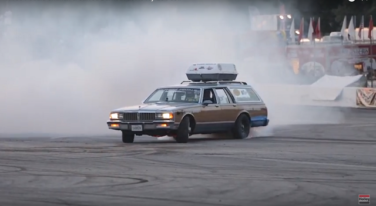 There’s nothing like a sleeper at the track. 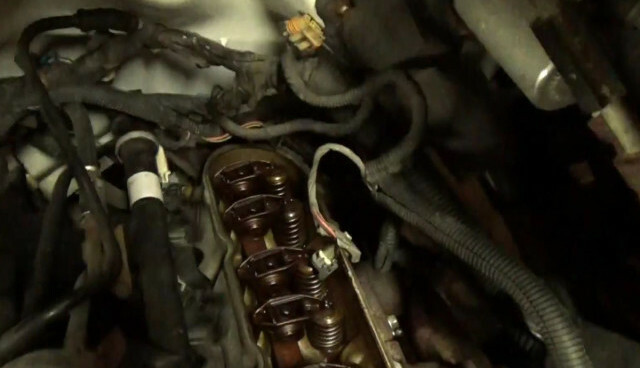 Justin Sane and his friend Craig continue the installation of twin turbos to a GMC 2500 HD. 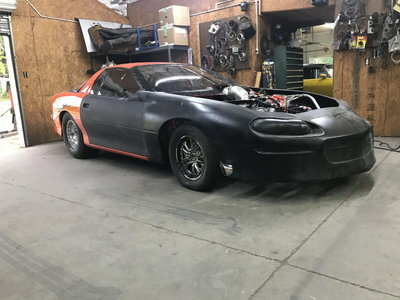 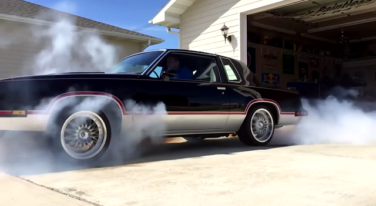 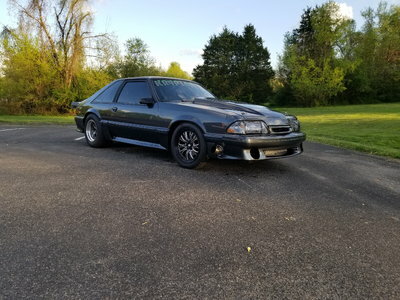 This AWD Cutlass with a supercharged Lingenfelter LS2 isn’t your grandma’s Sunday car. 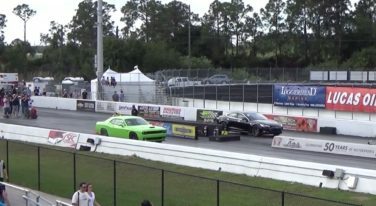 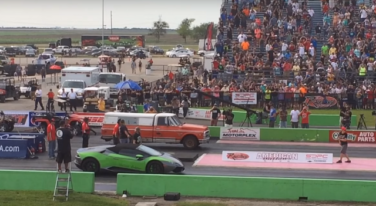 Watch as this Dodge Challenger Hellcat gets smoked by a Tesla Model S at the drag strip.